Shocks and struts are typically a very dependable part of your automotive vehicle. They tend to last a long time and accumulate wear and tear at a fairly slow rate. 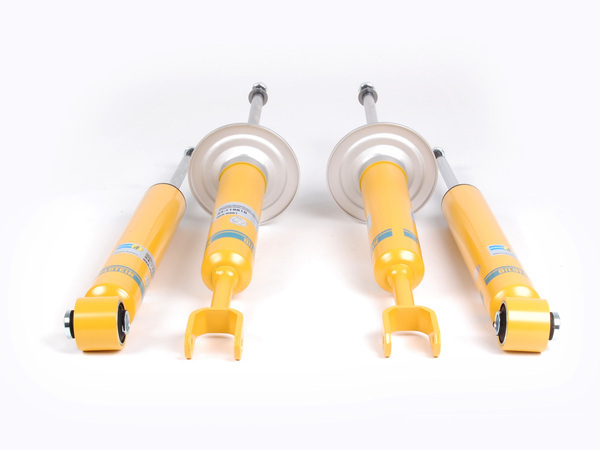 However, because of this, many vehicle owners fail to take shock and struts maintenance earnestly when they in fact play a critical role in your vehicle’s performance. In the event that your shocks and struts begin to wear, your vehicle will deliver a bumpier ride; you will experience difficulty turning and added bouncing when stopping and accelerating. In addition to this, worn shocks and struts can also expedite the wear on your vehicle’s tires, resulting in a need for replacement earlier than expected. Therefore, it is incredibly important to make sure your vehicle’s struts and shocks are in good condition to provide not only a better performing vehicle but also added safety to you and your passengers. At Peninsula Automotive, we recommend that you schedule a routine maintenance for your shocks and struts every 50,000 miles. This way, in the event that you do need to replace your shocks and struts, we can identify problems and handle this safety service before it is too little too late.